The unique and advanced shape of Clenz-a-dent RF2 Sticks allows the dog to chew for an average of 10 minutes. 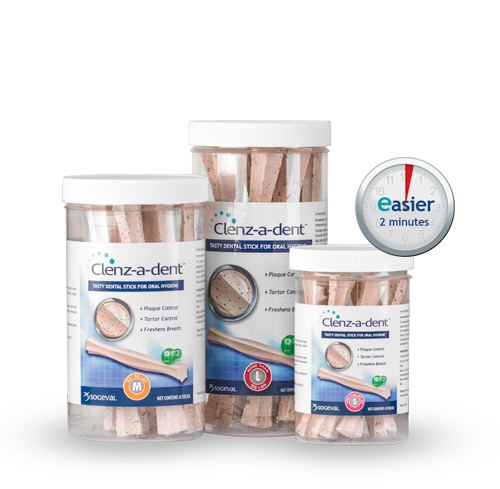 The mechanical effect of chewing added to the abrasive texture of Clenz-a-dent RF2 Sticks helps prevent the accumulation of plaque, keeping teeth clean and breath fresh. This product includes RF2 Dental Biofilm Control. 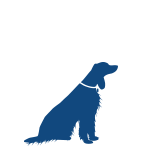 Advisory: As with all chews, you should monitor your dog while the product is being chewed. 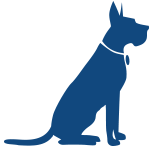 Gulping whole chews can be harmful to your pet. Give dental sticks preferably after a meal. 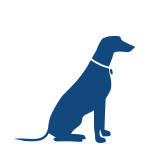 Make sure the dog has access to fresh water. Wheat Flour, Corn Flour, Barley Flour, Oat Meal, Triticale Flour, Sorbitol, Rheum Palmatum Extract, Calcium Silicate.